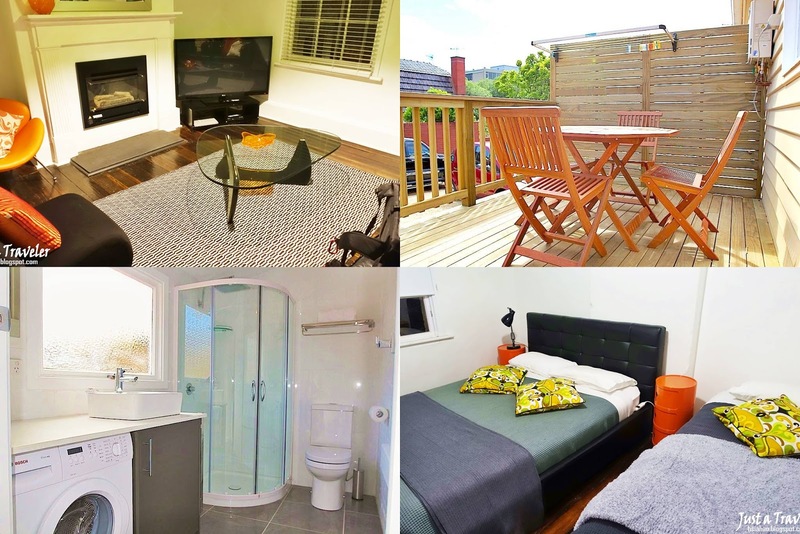 In the previously mentioned "Recommended Accommodation" article, you have a detailed description of the high-rated, high-CP recommended restaurants in Tasmania, etc., and this article focuses on sharing other cheaper rooms and Airbnb experience . 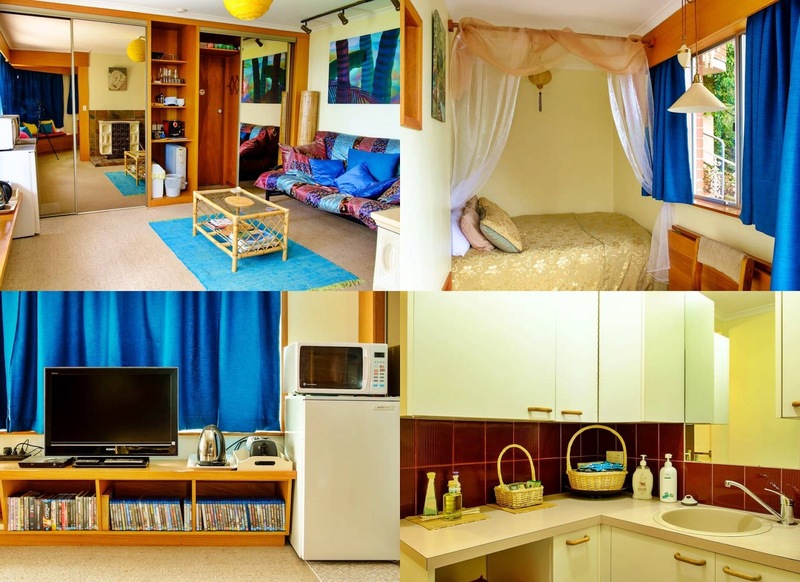 Speaking of cheap accommodation, many backpackers may think of "youth hostels", but in fact Airbnb is also very popular in many countries, simply stay in the room provided by the locals, the prices are usually very low, you can refer to the previous "booking site" article to understand more in depth. 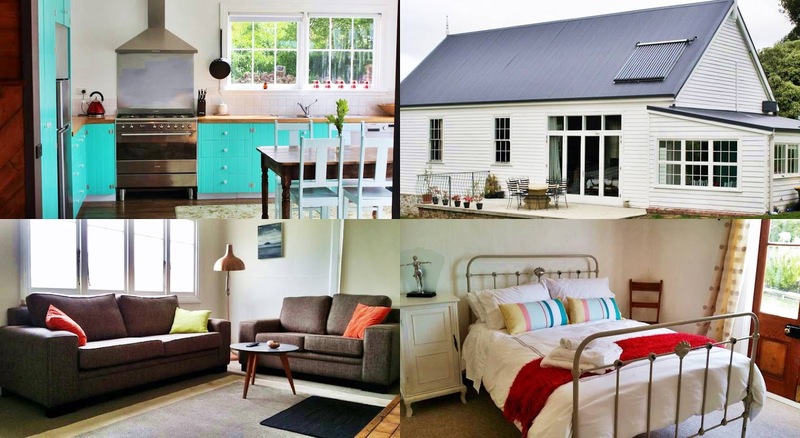 Since we traveled around Tasmania in a " self-drive" mode, so most of our accommodation we chose the listings around the island's main thoroughfare, and today I will illustrate the seven Airbnb and hotel accommodations where we have stayed, and also provide you with some tips for your reference. Reviews: Although it is a quadruple room, but the two beds are sofa beds, space is small but clean, not far from the Hobart city. 2. Max's Beach House - Enjoy the view! Reviews: Large space, two bathrooms, close to the sea, suitable for large groups. Nearby attractions " Freycinet National Park ", " Bay Of Fires ", etc. Reviews: Near the city, good performance, the environment is clean and very warm, well-equipped, outdoor barbecue space. 4. 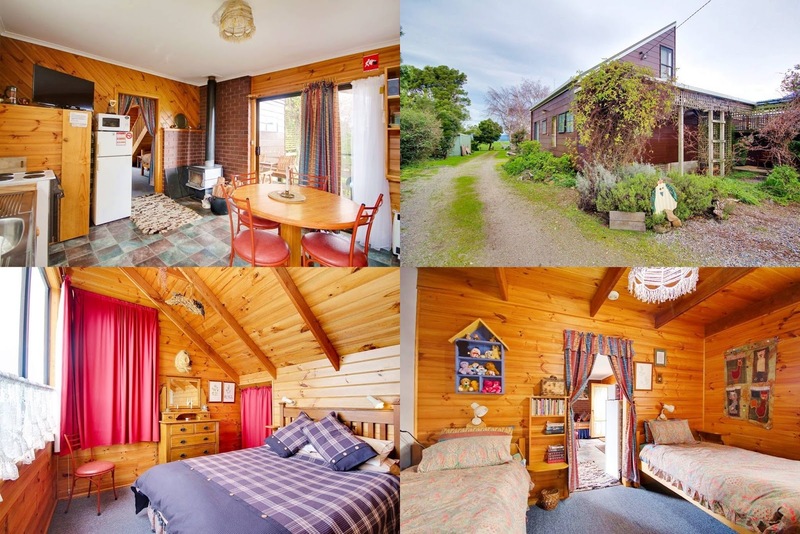 Carinya's Family Chalet "Roland"
Reviews: Located on the farm, the landlord is a friendly old gentleman with a traditional western style and spectacular outdoor views. Although it's far from the city and the functions are not so good, you can wake up with a feeling of being in a fairy tale world, very relaxing. Reviews: Luxurious interior, clean, large group, beautiful outdoor landscape. 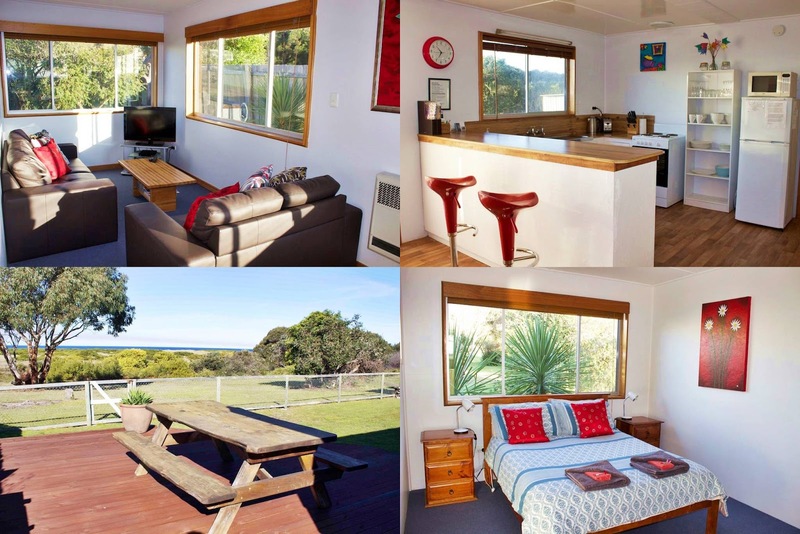 Fisherman's Wife's Inn is not far from attractions such as " Hastings Caves and Thermal Springs, Southport " and offers gorgeous lake views outside the window, isn’t any worse than attraction’s sightseeing! 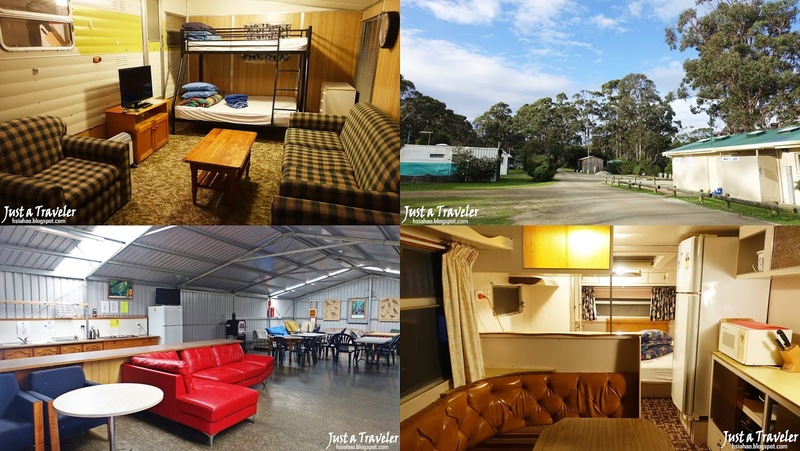 Review: Cheap, kind of camping accommodation, more affordable with more people, but shared bathroom and kitchen. 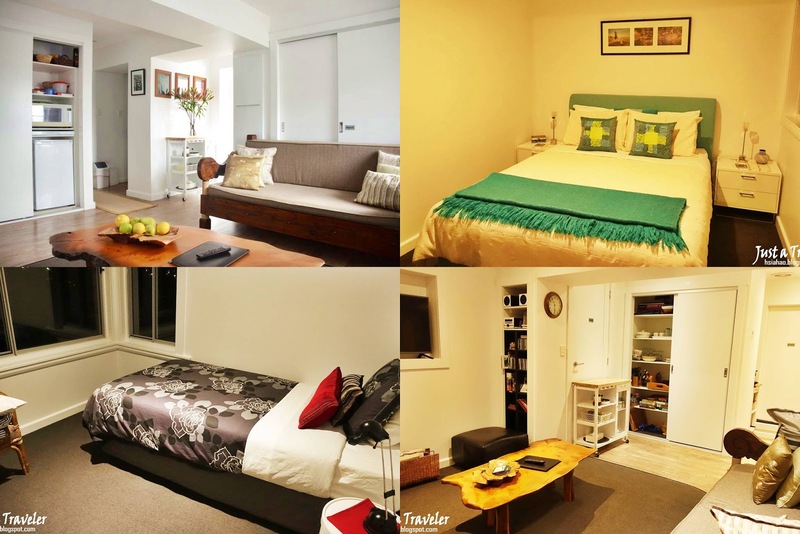 Reviews: Close to Salamanca Place , good function, new equipments. The above is all my real experiences of staying in Tasmania. "alternative accommodation websites (eg Airbnb, Homeaway)" has become more and more popular in recent years. Although the qualities of them may vary, some of them may have even better quality than regular hotels, hope thess information will provide some help with your travel planning!